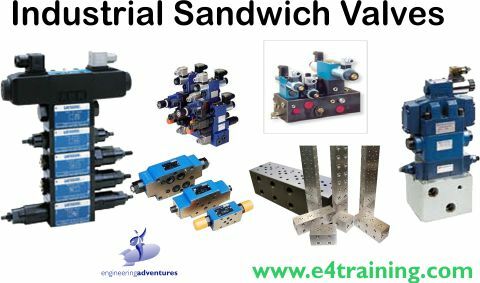 Learn about the different strategies used to design hydraulic systems. 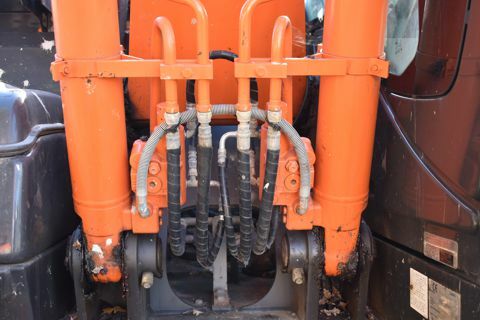 This section will help you understand why specific types of hydraulic equipment are used. This module discusses the mobile, mono-block approach to system design. We cover the history and reasons behind why these techniques have become so widely used along with discussing the types of application where they would be used. This module discusses the cartridge design approach for hydraulic system design. We cover the advantages and potential issues from using this technique as well as discussing typical application where it may be used. 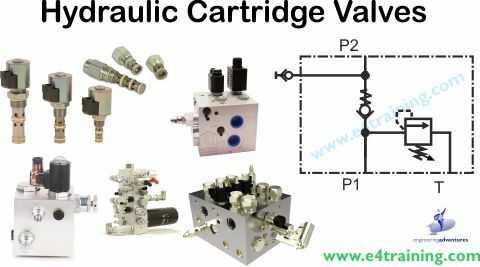 What cartridge valves are used for? 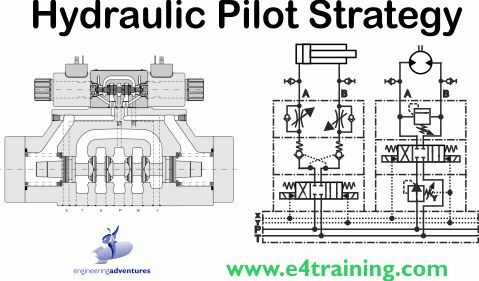 This module discusses the use of hydraulic pilot supplies and feeds for controlling hydraulic systems. 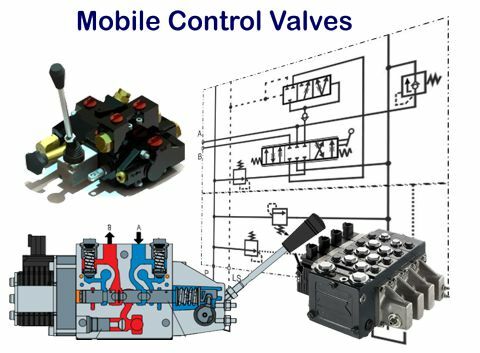 We cover the background and reasons behind why pilot pressure control is used along with discussing the types of application in which it is used. What is a pilot control system?